If you’re bored of the monotony of the city , traffic and daily routine; if you’re wondering what else is there to do in life; if you want to feel extreme emotions, then you are ready to experience the true spirit of adventure that we have to offer. Allow us to take you to all corners of our dear Guatemala. 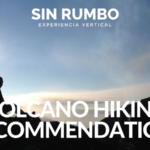 At Sin Rumbo we want to share our passion for nature and promote an alternative lifestyle. We adapt to what you want, the amount of time you have and budget. WE NEVER SAY NO. All you need is the desire to explore our little country. 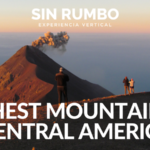 With us you will discover the essence of adventure, eco tourism and mountaineering in Guatemala: from the high and cold mountains over 4,500 meters over sea level, to the lush jungles with its mysterious pre-Hispanic ruins, through rivers, lakes, caves, forests and hills. 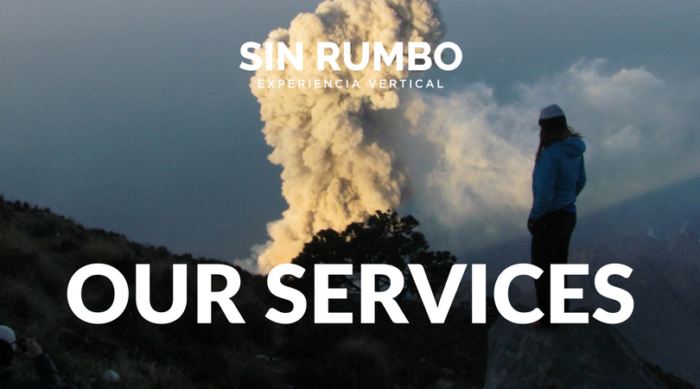 At Sin Rumbo there are no obstacles as long as you are safe. We have the experience, knowledge and strength to bring you the most amazing and remote places in the region. 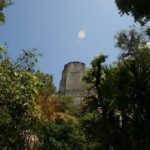 We offer tours to more than 20 destinations in Guatemala. If you have a destination in mind and it is not on our list, there is no problem, we will investigate and explore it for you. We organize trips without time limit; it all depends on how far you’re willing to go. Our group of guides are highly experienced and qualified. We assure certified technical team and security. With us boredom does not exist. We guarantee lots of fun and adrenaline. We specialize in private tours but, if you are looking for a cheaper option we also go on organized group tours, each weekend. No matter the kind of tour you join, we guarantee you will have many stories to tell! If you are a representative of a brand and you would like to work with us to promote it and help you reach more people visit this page.